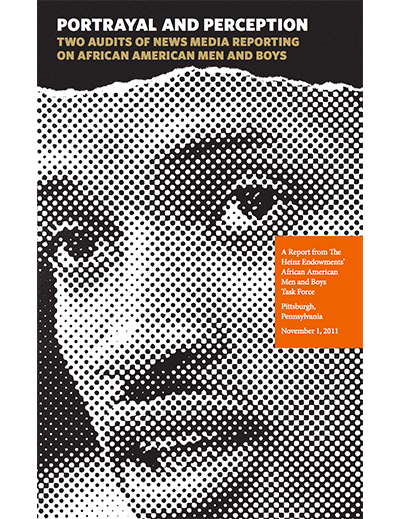 In this episode, Minette Seate profiles leaders and members of Pittsburgh's Afro American Music Institute, which goes beyond teaching music to foster a culture of pride and community responsibility. In this episode, Michael Bartley shows how local African American entrepreneurs, often overlooked by commercial media, are not only experiencing financial success, they are inspiring future business leaders. How do you teach an African American boy to become a leader? In "Teaching Success," we'll take three different on ramps to the road to success: a program for young entrepreneurs and one of its star pupils; the commitment of African American educators at Pittsburgh's Manchester K-8 school on the North Side; and, the Black Male Leadership Development Institute, a seven-day leadership training collaboration between Robert Morris University and the Urban League of Greater Pittsburgh. 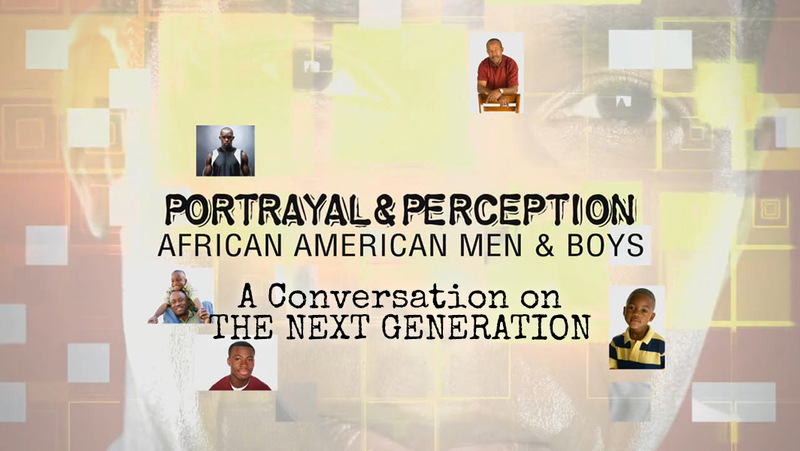 This episode continues a series that reports on African American men and boys in positive and mentoring roles. "Journey to Medicine" follows middle school students, medical school students and seasoned professional physicians as they pursue careers in medicine. 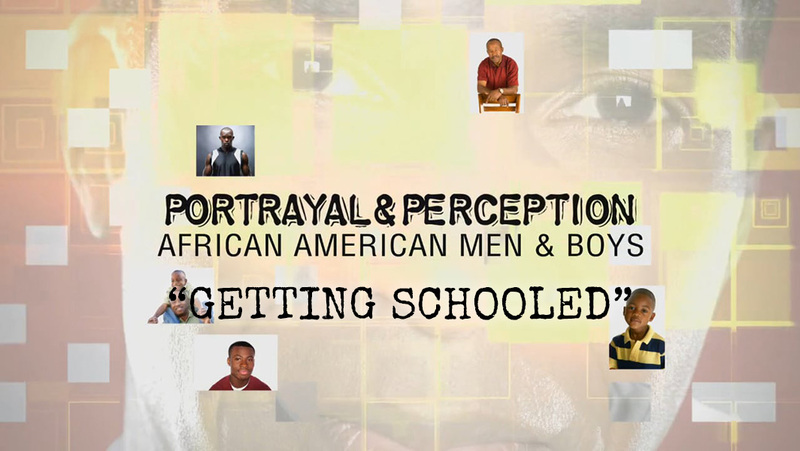 This episode focuses on efforts to attract more African American men into the teaching community, including non-traditional teachers who use methods outside the classroom to produce better social behavior among African American males. The next episode of Portrayal and Perception: African American Men and Boys, looks at men who have made a career in the fine arts. The program profiles a classical musician, painter, playwright, ballet dancer, poet and arts educator—and explores some of the obstacles and accomplishments of each in his chosen field. Young African American men - as a whole - score below their counterparts in other racial and ethnic groups when it comes to graduation rates, literacy rates and college preparedness. 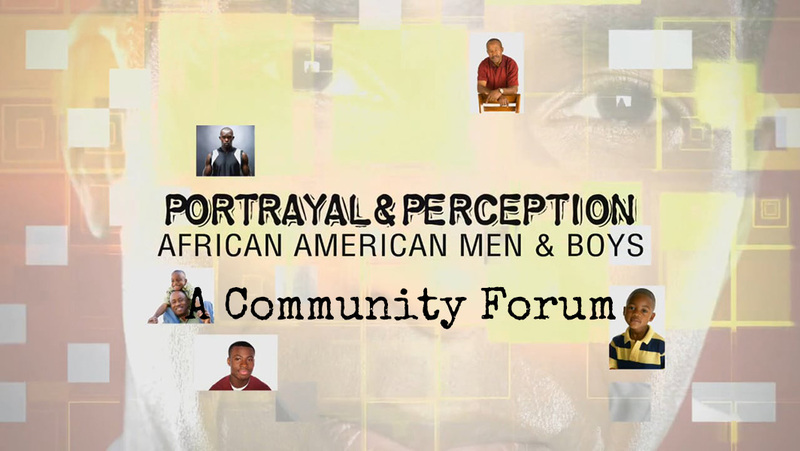 Yet sometimes it is the success story that inspires other young people, and encourages community leaders to keep working for change. The tenth documentary in the "Portrayal & Perception" series showcasing positive role models among African American males focuses on teenagers excelling in school, volunteering as mentors and working hard to make a difference among their peers. 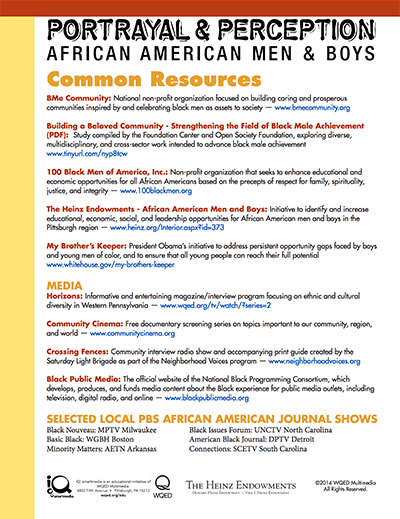 BMe Community is an award-winning network of community-builders known for defining people by their positive contributions to society and enlisting incredible black men who inspire us to be Better Together.